At Jeffrey Acura, we want to help you protect your new vehicle investment for many years to come. 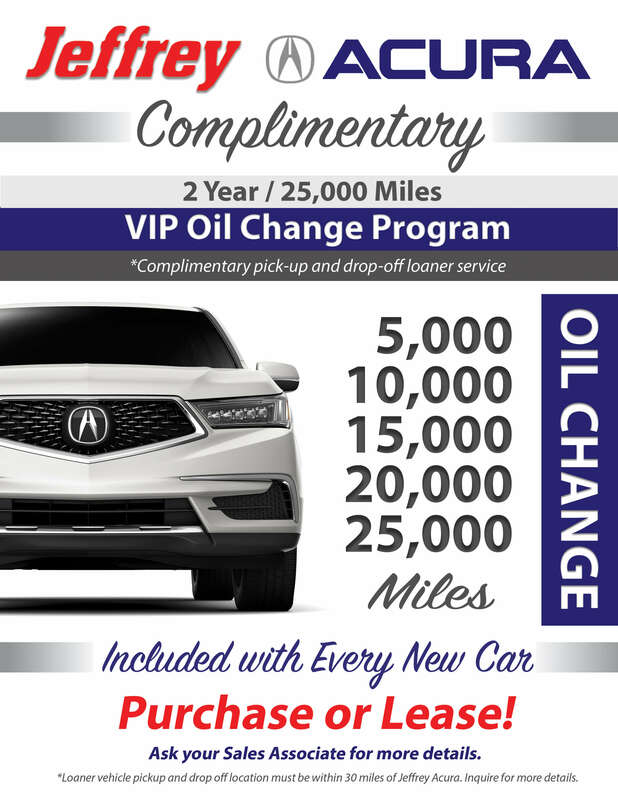 That’s why we offer a number of extra vehicle products to keep your Acura in pristine condition. Contact us today to learn more about our Total Care Package, which includes everything from interior and exterior protection to anti-theft coverage. R.O.A.D. InTire Tire® & Wheel Guarantee: This coverage includes a 100% repair or replacement reimbursement on any covered road hazard with no deductible or hidden fees for tires and mounting, wheels, balancing, valve stems, sales tax, or customary labor charges. Protect your tires from common hazards like debris, potholes, metal, nails, and glass. Theft Avert®: Receive $3,000 if your vehicle is stolen and not recovered. There is a $2,000 benefit if you return to this dealership to purchase your replacement vehicle. 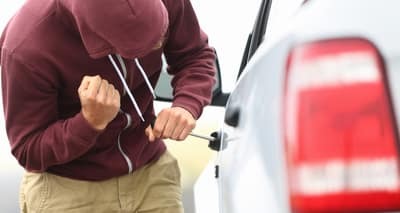 You can also receive up to $2,600 in trip interruption allowances if your vehicle is stolen while you are on vacation or away from home. Additionally, receive up to $1,000 if your vehicle is stolen and recovered to reimburse your insurance deductible. 24/7/365 Emergency Roadside Assistance: Enjoy peace of mind with towing and emergency roadside service including mechanical first aid, tire, battery, and delivery services, extricating service, auto accident towing and lockout service. 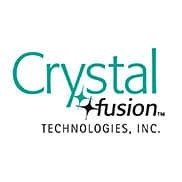 Crystal Fusion™:Crystal Fusion™bonds to your windshield on a molecular level, and the treated glass is warrantied to remain water repellant. If the product fails to do so, a Crystal Fusion™ authorized dealer shall re-apply the process at no charge during the remaining warranty period. Super Polysteel®: This exterior protection helps to prevent fading, chalking, loss of gloss, and damage from acid rain, tree sap, bird droppings, water spotting, industrial fallout, road salt, and insects. You will also have interior protection from food stains, drink stains, oil-based stains, fading, chewing gum, loose seam stitches, ink, dye, lipstick, makeup, crayons, urine, and vomit. There is also protection against punctures that are less than ¼” in diameter or rips and tears less than 1”.